Click on the Junior Tennis Tab for Clinics and More Information about Junior Events. 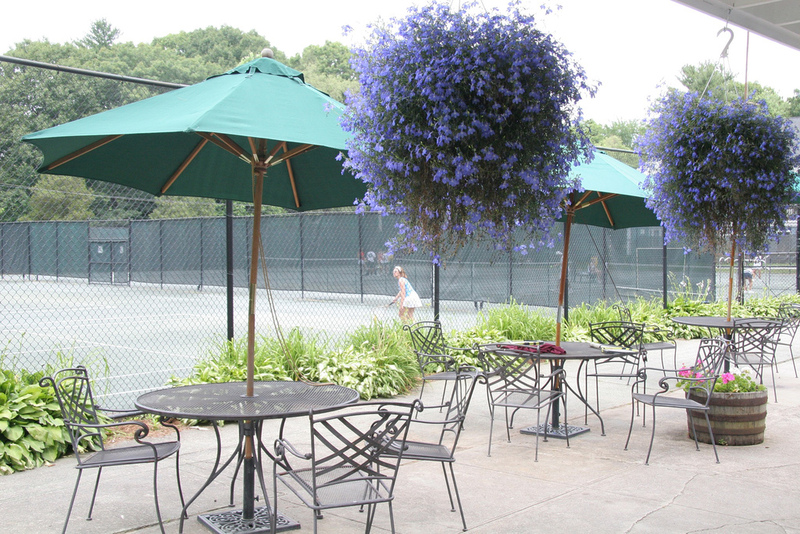 Click on Adult Tennis Tab for schedule and more information about Adult Events. I would like to introduce myself to you as the Head Tennis Professional at the High Lane Club. My name is Kevin Breuler and my staff and I are very excited to have the opportunuty to be working with you this upcoming summer. I have been a tennis professional for the past 20 years. During that time, I have held positions as the Head Tennis Director at the Ridgetop Club from 2013-2016, tennis professional at the North Haven Health and Racquet Club from 2000-present, head boys tennis coach at East Haven High School from 1998-2009 and currently work with the Hamden Hall boys varsity tennis team for their 4th upcoming season. We all look forward to a wonderful summer on the courts. Please feel free to e-mail me to introduce yourself or any other questions you may have. ***Please observe the posted rules at the tennis shack about use of HLC tennis courts. Parents and children all need to have flat soled tennis sneakers on in order to use the har-tru tennis courts. Flip-flops, boat shoes, ballet flats and work boots can not be used. If you have a question about footwear please see our head pro or assistant pros.